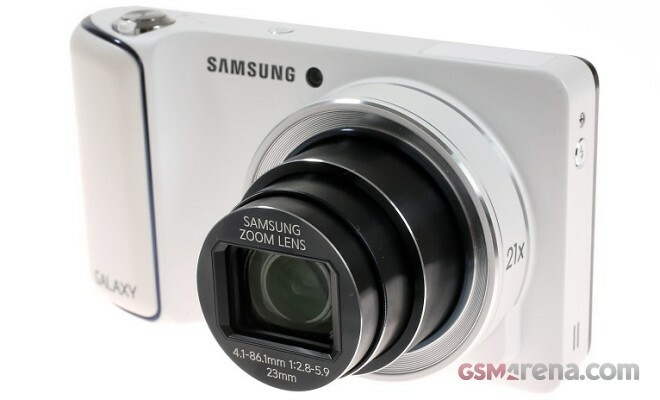 Samsung has merged the two divisions responsible for mobile devices and cameras into one, in the hopes of producing better camera imaging tech in its smartphones and tablets. 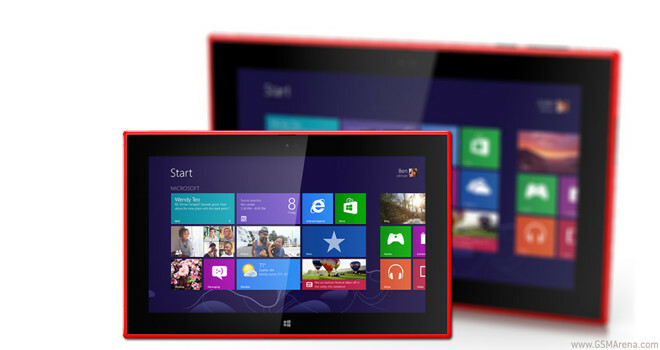 After waiting what seemed like decades before producing its first Windows tablet Nokia went with the 10.1″ Lumia 2520, but that still left a compact tablet-sized hole to fill. 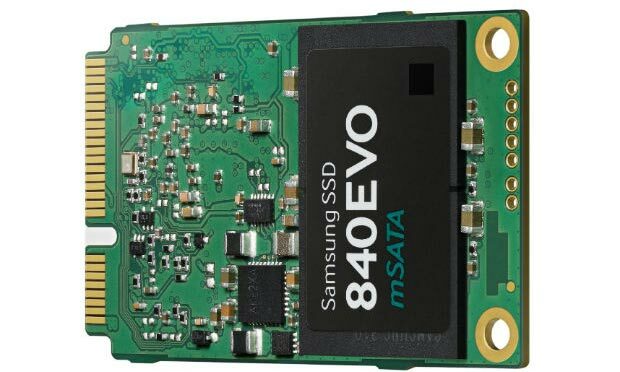 Samsung announced today the first mSATA SSD drive of 1TB capacity. The drive is from the EVO 840 family and is destined to find a new home in ultrabooks, but will also fit virtually anywhere you place it – be it your home PC or a laptop. 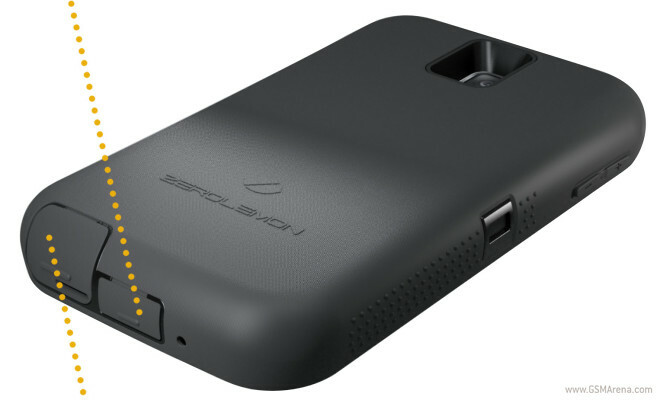 For those of us who find the 3,200mAh battery on the Samsung Galaxy Note 3 insufficient, a new extended battery case from ZeroLemon adds a huge 10,000mAh power juice. Motorola’s newest offering, the Moto G has been the talk of the town for its impressive hardware specifications and very attractive price tag. 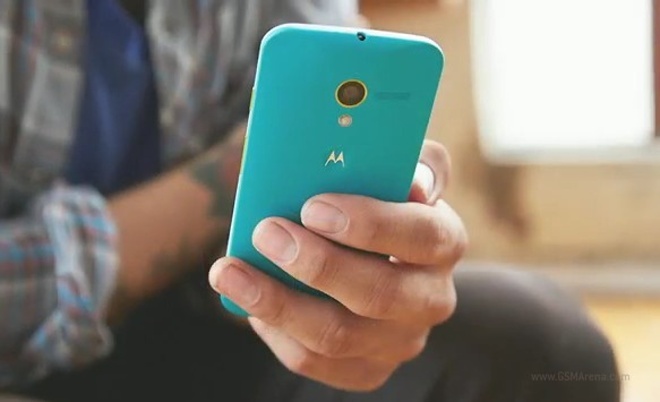 Motorola is selling the 16GB version of the smartphone for $199 without a contract in the US, which made many suspect that it makes no profit of the actual hardware. 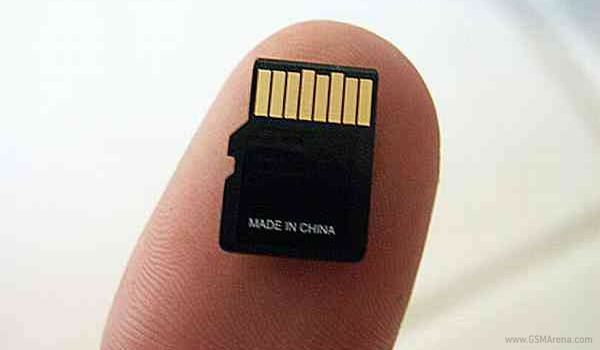 According to an analyst though, it costs only $123 to build so there’s some profit to be extracted there. In the hottest-selling weekend of the year (between Black Friday and Cyber Monday) Amazon has, once again, sold a record number of Kindle talbets. 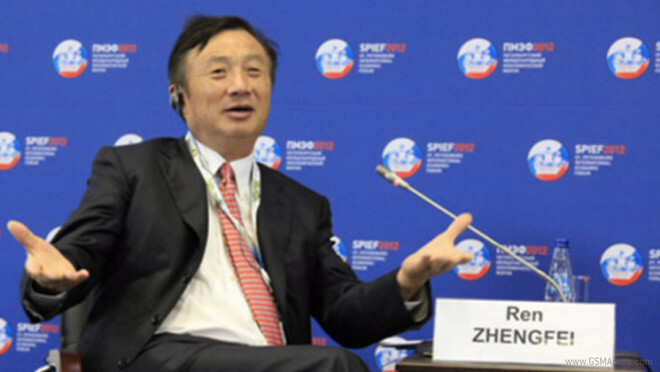 In a rare interview with international journalists, Huawei CEO Ren Zhengfei claims that the world’s largest telecom equipment maker will exit the US market amidst allegations of cyberspying. 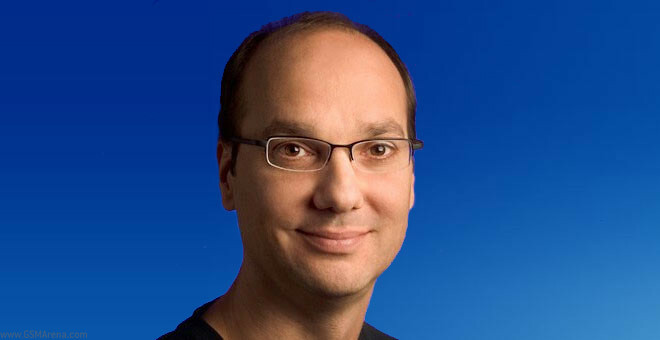 We all remember when the man behind Android stepped down to focus on other duties inside the company. His Android duties were then taken over by Sundar Pichai who is now the face of the OS. 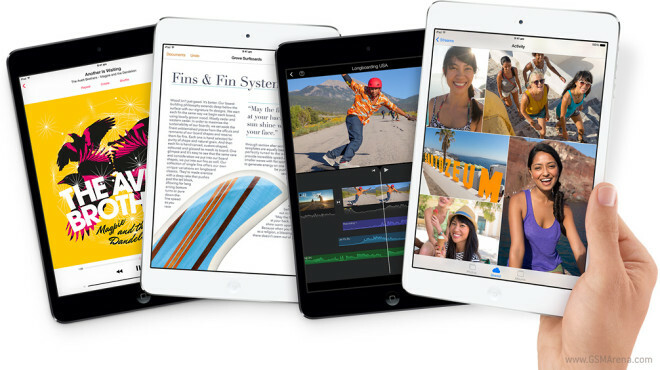 DisplayMate, the website which specializes in rating and comparing display tech of mobile devices and laptops, has sharply criticized Apple’s iPad mini 2 in its latest shootout, pitting it against the Kindle Fire HDX 7 and Google Nexus 7. 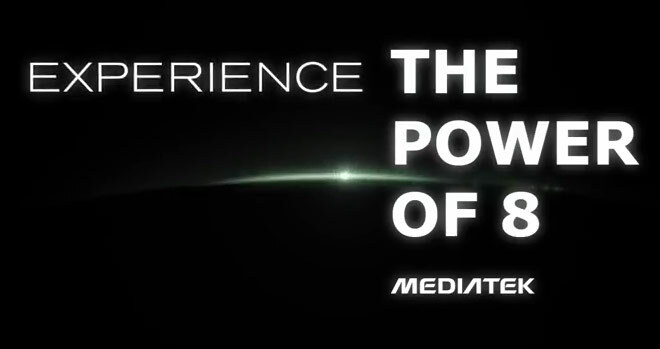 MediaTek announced its latest true octa-core MT6592 chip last week and now the company has teamed up with Gameloft to showcase what the hardware is capable of. “Did you hear the joke about the 128 bit processor?” asked Ian Drew, Chief Marketing Officer and EVP of Business Development at ARM, in a blog post earlier today. 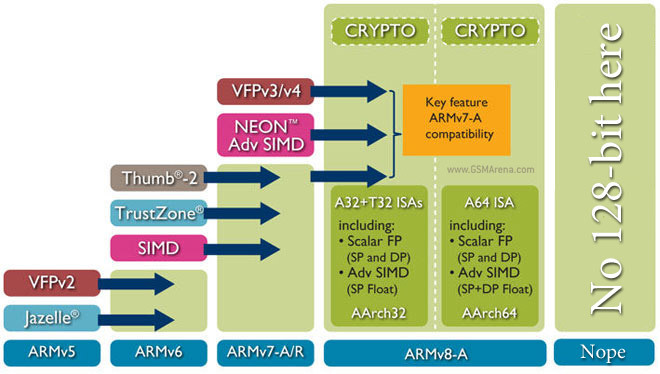 This comes as a response to the Korea Herald article claiming that ARM is working on a 128-bit chip for 2015. 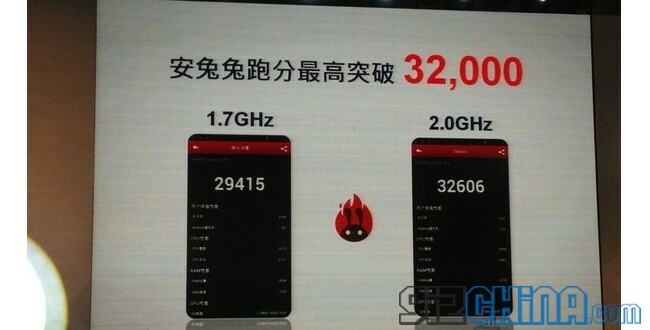 Antutu benchmark scores for the freshly announced MediaTek MT6592 octa-core chipset have emerged, showcasing its top-shelf performance. The MT6592 SoC with 1.7GHz CPU cores posted a result of 29415, while its sibling with 2GHz cores, came out with a truly impressive 32606. Apple, Google, and Amazon have all been accused of marking up costs of additional storage options for their tablet offerings in order to boost their profits. Verizon is preparing for Black Friday, which is just in 10 days, on November 29, Friday. The biggest US carrier has a number of deals in line. 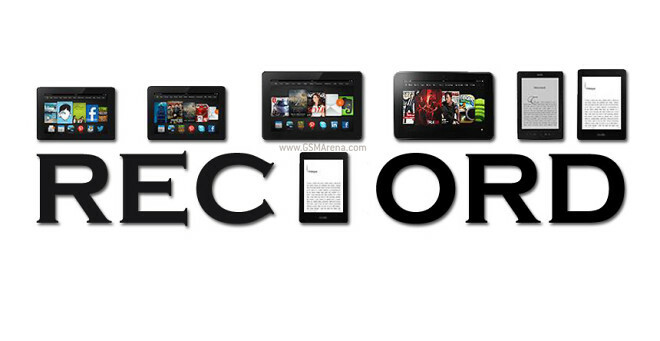 For starters the HTC One and Samsung Galaxy S4 have been slashed on that day from $149.99 to $99.99 on a two-year deal. Samsung obviously likes to give itself a pat on the back from time to time, but when you dish out millions of top tier hardware that pushes technological advancement forward we can’t really say it’s not deserved.